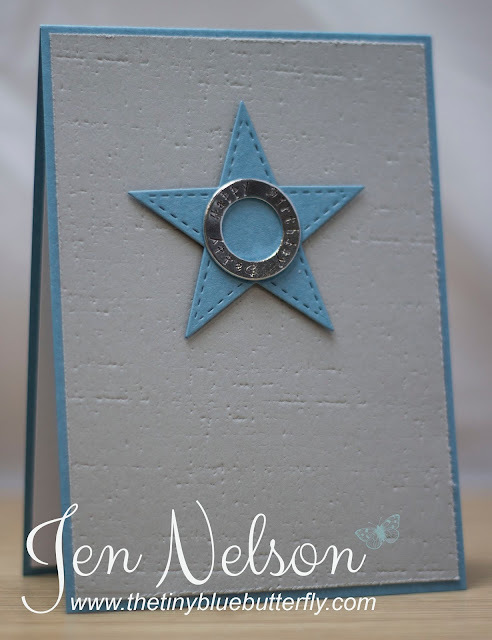 Morning.... Really quick card for you for todays Less Is More challenge which is "2 or 4 Legs". 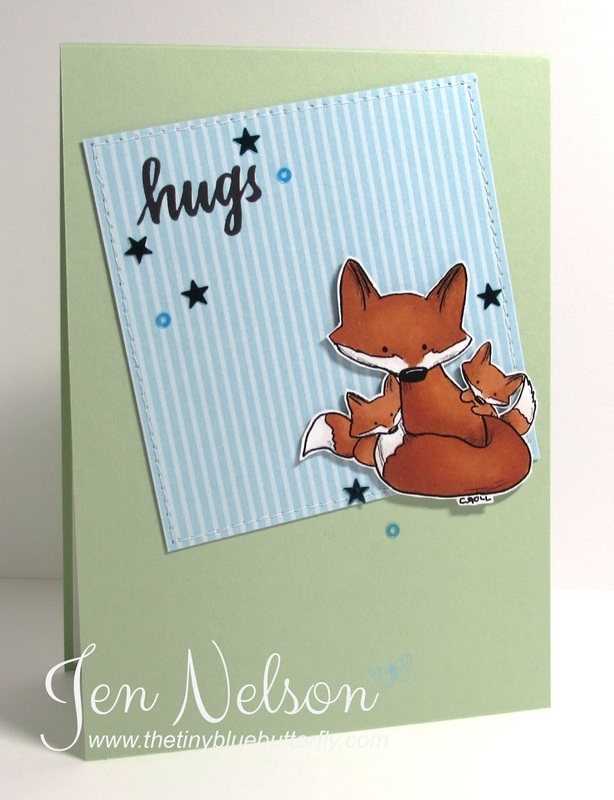 I just love this little fox family from Tiddly Inks... So cute! I have a bit of a thing for foxes at the moment and these are just so cute! I have a crazy Saturday ahead.... I'm off to Vienna again tomorrow and I just don't know where to start with a massive to do list so I better get on it... Hopefully I'll share some travel photos soon.. Some Exciting News.... And a Little Card! Make sure you check out the website and there is also a give away on Facebook ... There is also an amazing 20% of dies at the moment! I have my first card to show you today, simply using circle dies from some fab papers from my stash. 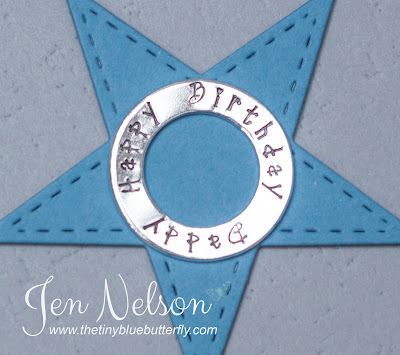 I used these fab dies here to make this simple card. 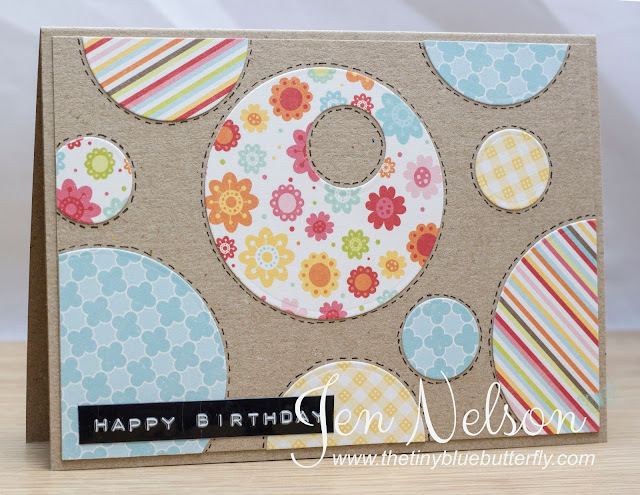 Morning... Now I have finally fixed my Blogger issues I can share with you one of my cards for this month for the LOTV design collective... I love these cute baby images and how easy they are to colour. sorry the photo is a little out of focus! Have a great Sunday.. I'm off to Rachels' this afternoon and until then I have some crafting to do! Morning... Sorry it has been a while, between travelling and literally having 1 day a week at home to major issues with blogger not wanting to let me upload new photos due to storage issues I've not managed to post anything this month at all!! I do have a few cards made to show you over the next couple of weeks so fingers crossed I can get it all sorted during the long weekend! 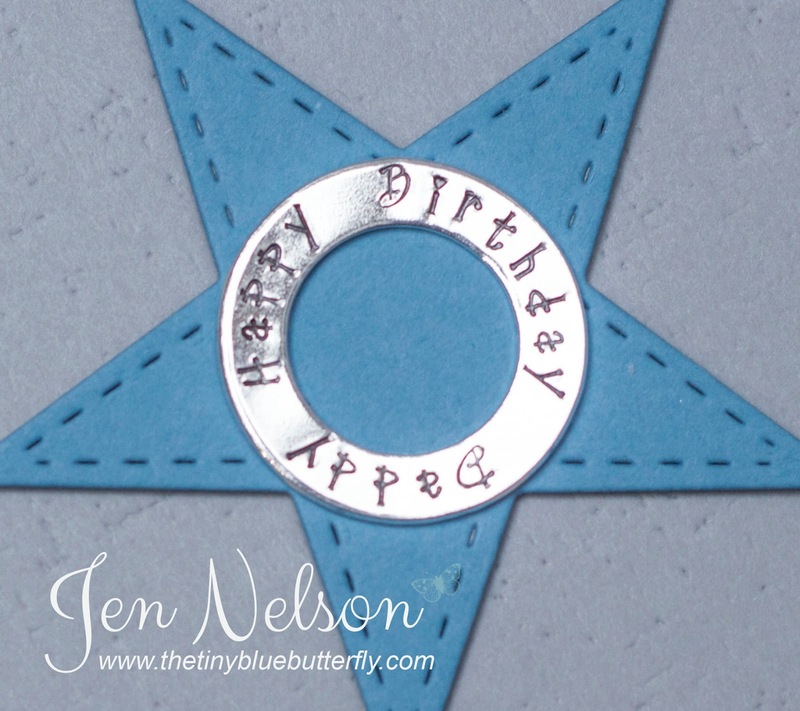 A close up showing the metal hand stamping! Apart from a couple of cards I need to make to post out for family birthdays I'm going to have a well deserved break today and do nothing!